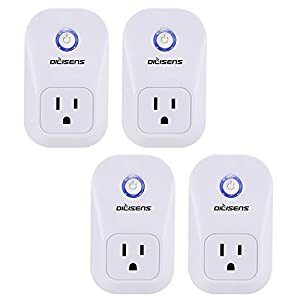 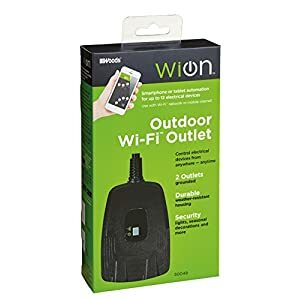 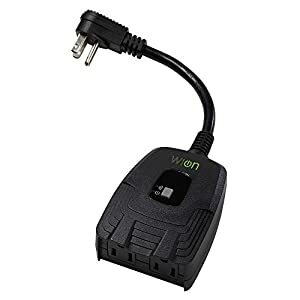 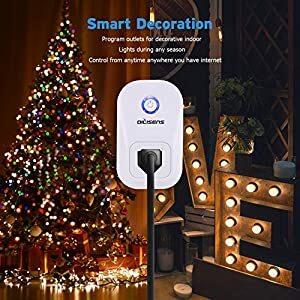 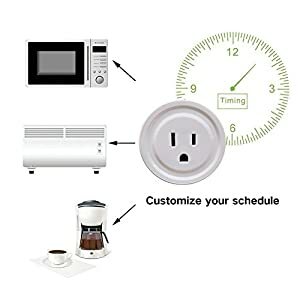 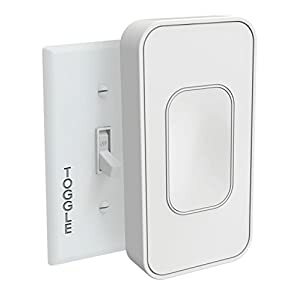 Convert any switch or outlet into a Z-Wave connected switch or outlet and control it wirelessly. 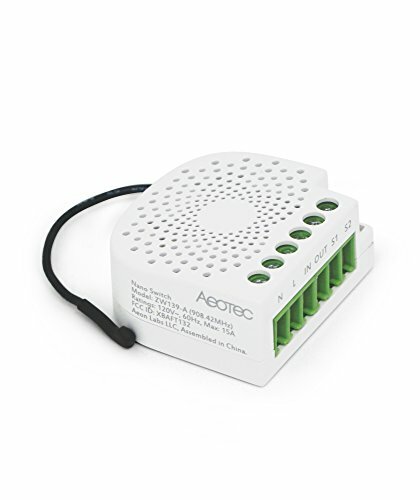 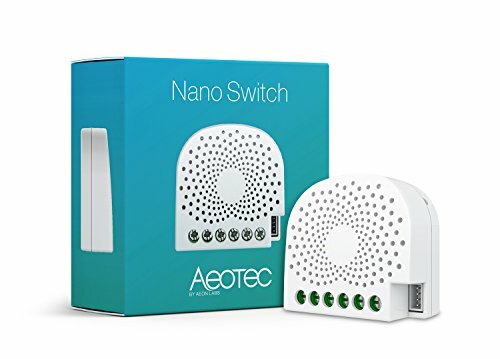 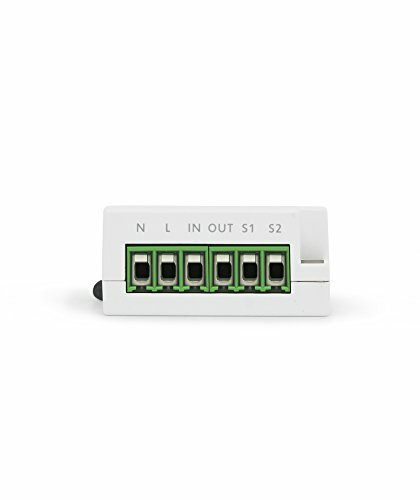 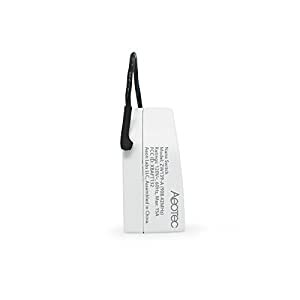 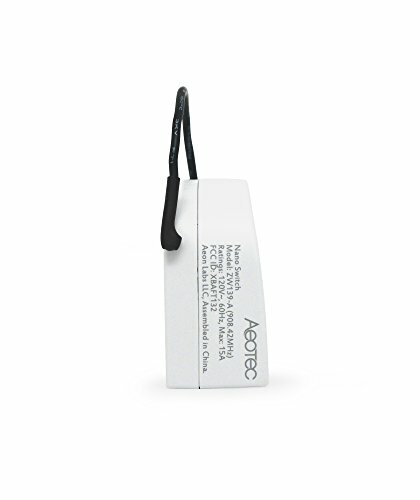 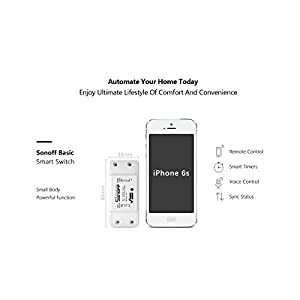 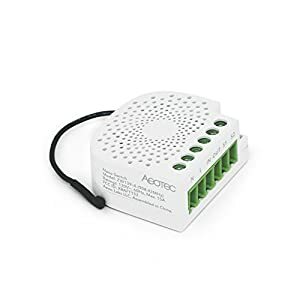 Aeotec Nano Switch allows you to automate, schedule and manually control any of your home’s wall switches or power outlets using Z-Wave gateways, hubs and apps. 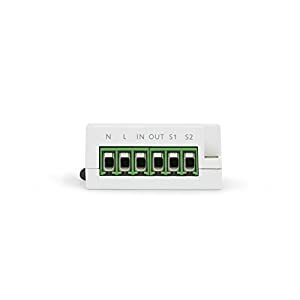 Super small, only 1.58 inches wide and 0.76 inches deep, Nano Switch can be easily installed in the wall or wiring box behind any of your home’s existing switches or sockets requiring nothing in your home to be changed. 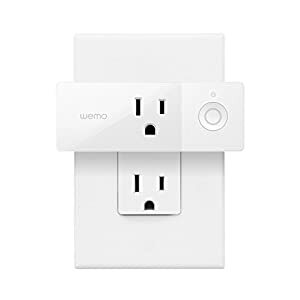 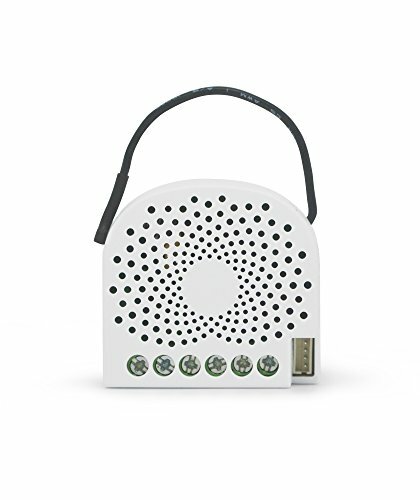 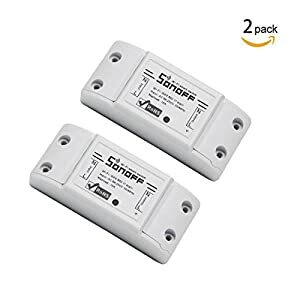 This invisible method of installation works with the wiring that requires a neutral and allows for Nano Switch to be controlled both by Z-Wave and any existing switch. 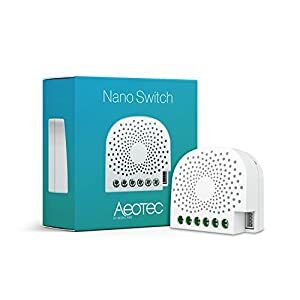 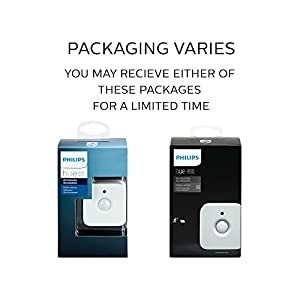 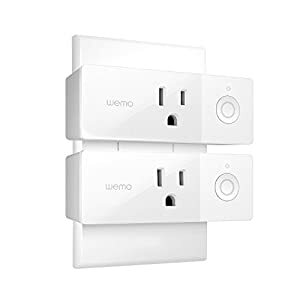 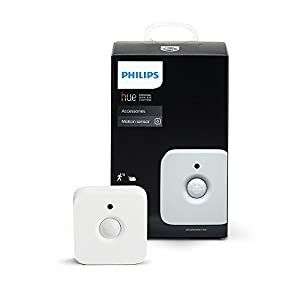 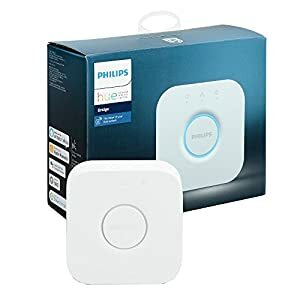 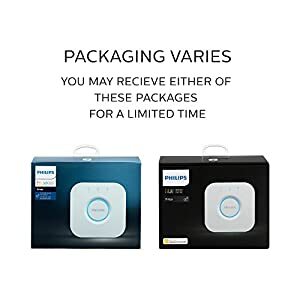 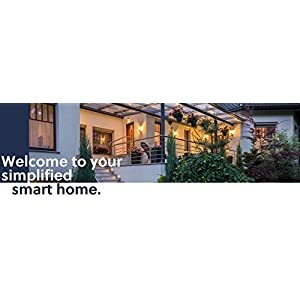 Utilizing Z-Wave Plus and Aeotec’s Gen5 technology, Nano Switch is compatible with certified Z-Wave gateways, hubs and software including Samsung SmartThings, Mios Vera, Fibaro, Jeedom, and Open Z-Wave. 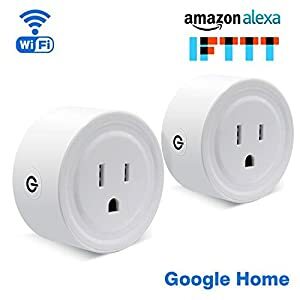 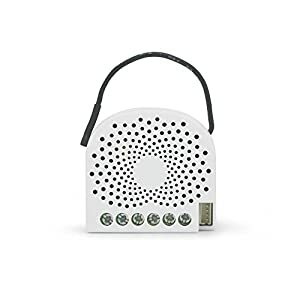 It’ll also work with Amazon Alexa when used with an Alexa compatible hub or gateway such as SmartThings.